3. 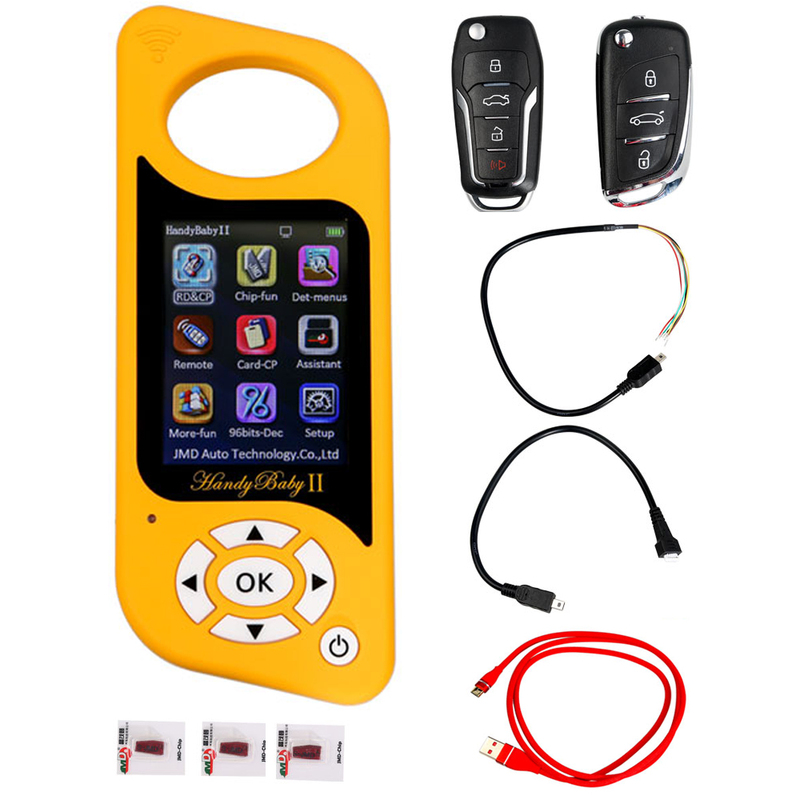 VVDI MB BGA Tool supports Benz key, read password and prepare new key via IR. 4. 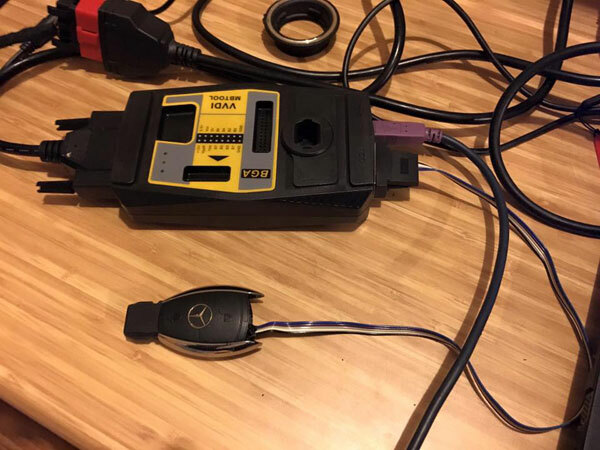 Password Calculation: Read EIS via OBD mode will check car power automatically. Avoid losing data in EIS. 5. 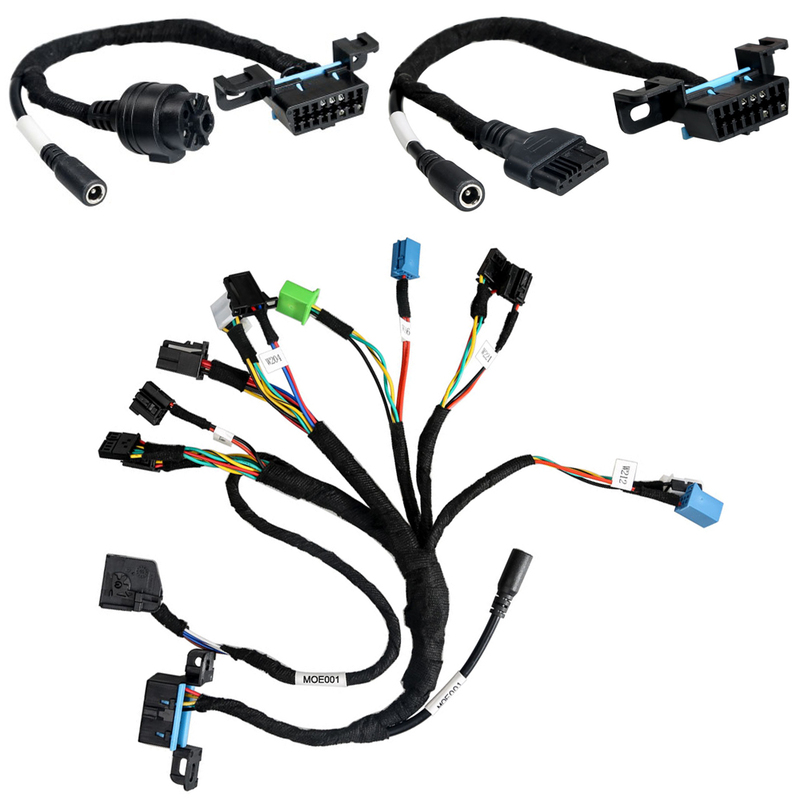 More necessary functions for Benz key programming. 1. 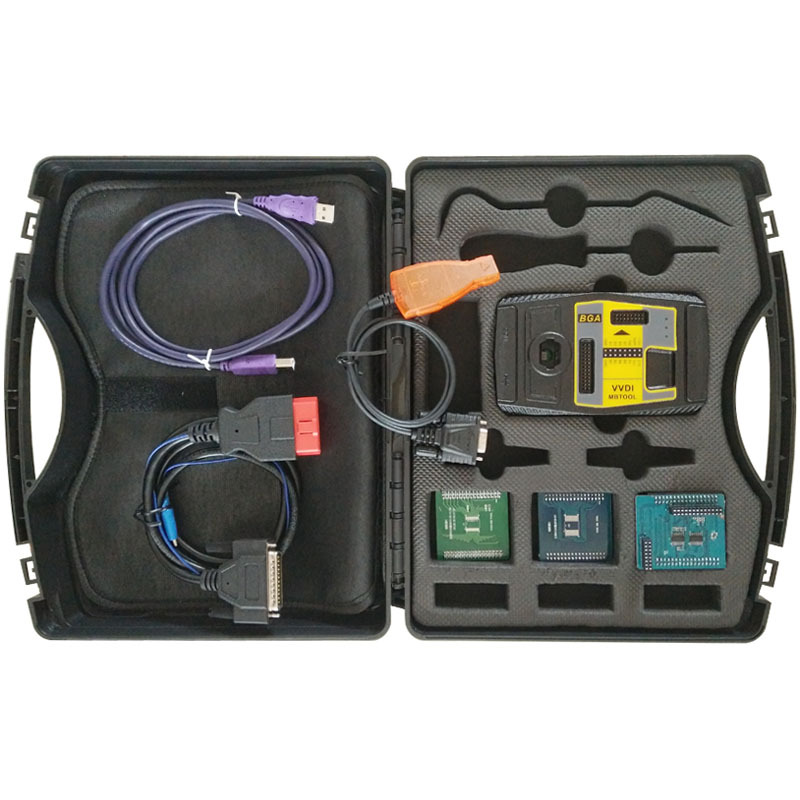 If you have bought Original CONDOR XC-MINI Master Series Automatic Key Cutting Machine or IKEYCUTTER CONDOR XC-007 Master Series Key Cutting Machine, you can get VVDI MB BAG Tool at extremly low price USD1200 only. And you will get one token free for each day. 2. It supports Password Calculator function. You need Token for calculation. Each Token will cost USD40. It takes 4 minutes to collect data, and 2 minutes to calculate. 3. It does not support All Key Lost. 1. Supports BE key, read password and prepare new key via IR. 2. NEC V051, V057 support on board get password. 3. 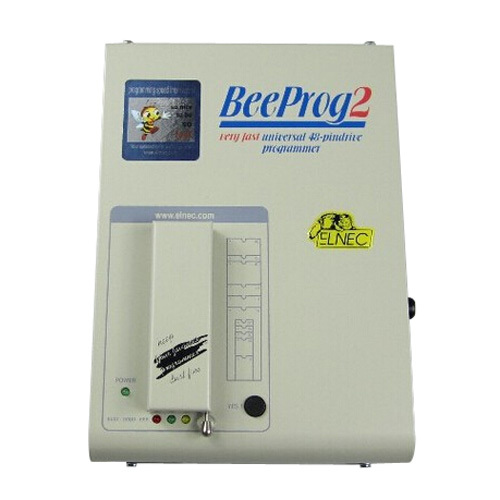 All NEC keys support on board write and erase. 4. Password Calculate: supports BGA keys, NEC keys(include 51, 57 version) etc., work fast. 5. Supports to renew EIS and ELV. 6. Supports to write EIS and ELV. 7. Support online generate key file. 9. Renew other control modules function will release soon. 1. Read key basic information. 2. 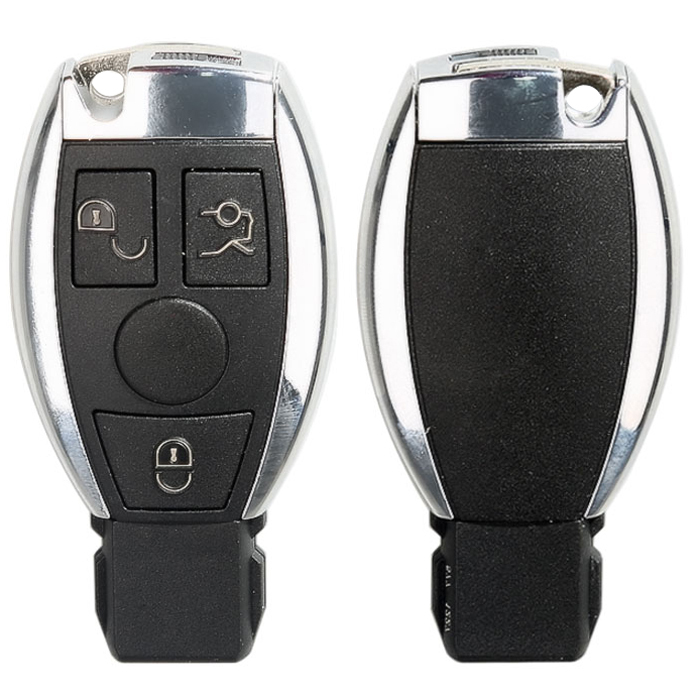 Key with BE version, we can read password from key via IR directly. And of course, renew key, write new key file via IR is also supported. 3. Support IR repair key, repair key not work via IR. 4. 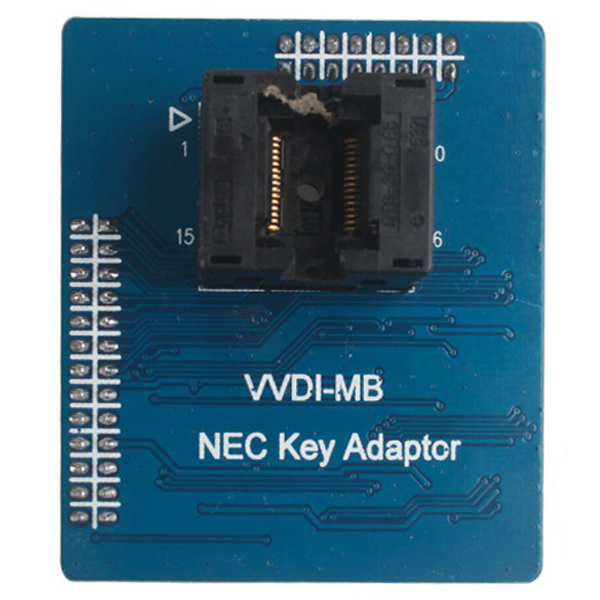 NEC adaptor can read key password from NEC v51, v57 version. 5. 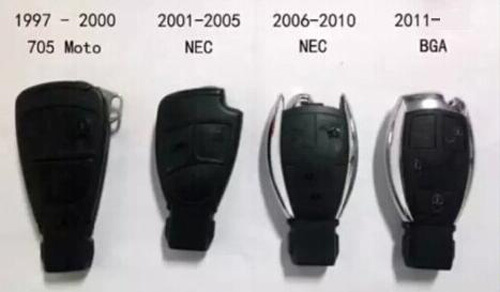 Support to write and renew (NEC adaptor) NEC key versions following: v51, v57, v28, v35, v40,v03, v06, v08 (Keyless Go),v05, v07, v09 (Keyless Go),v59, v61 (Keyless Go). 1. 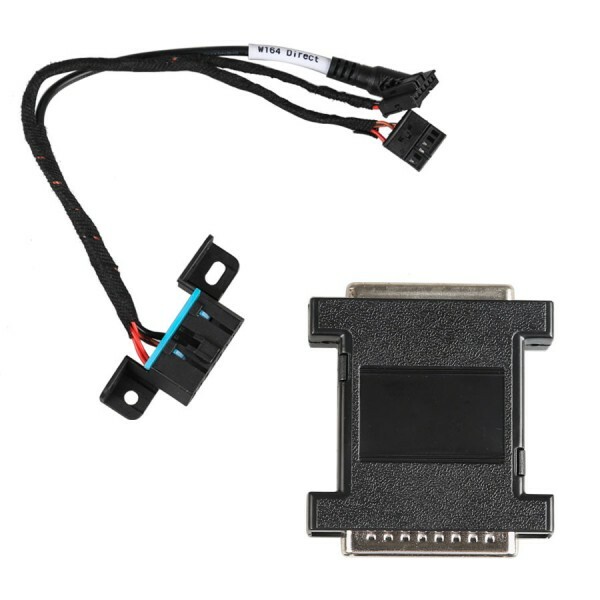 Support to read EIS data via OBD and IR adapter. 2. 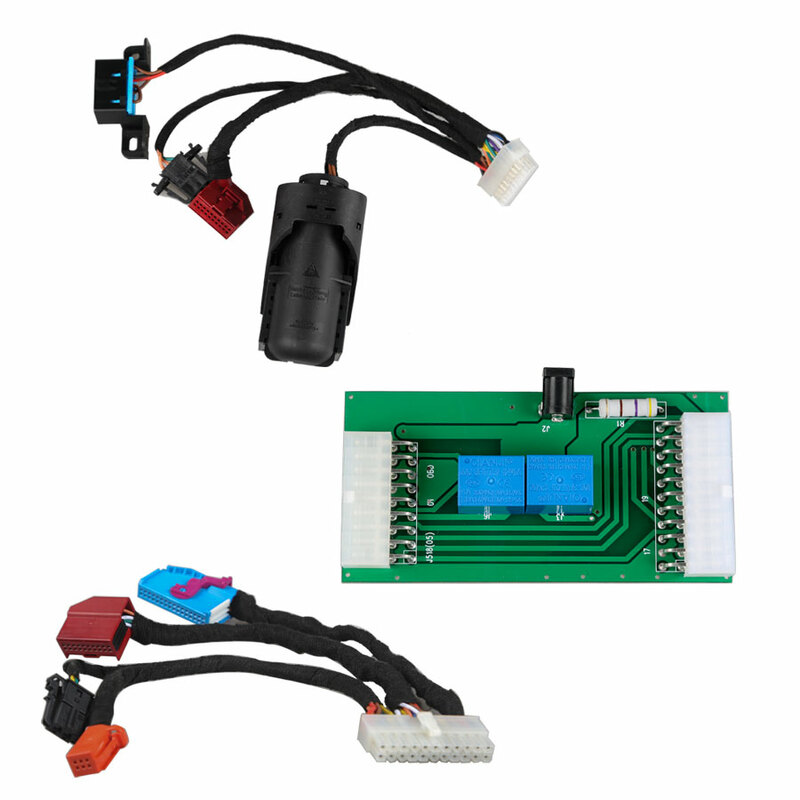 Under OBD mode, we provide auto detect EIS type for CAN protocol. 3. 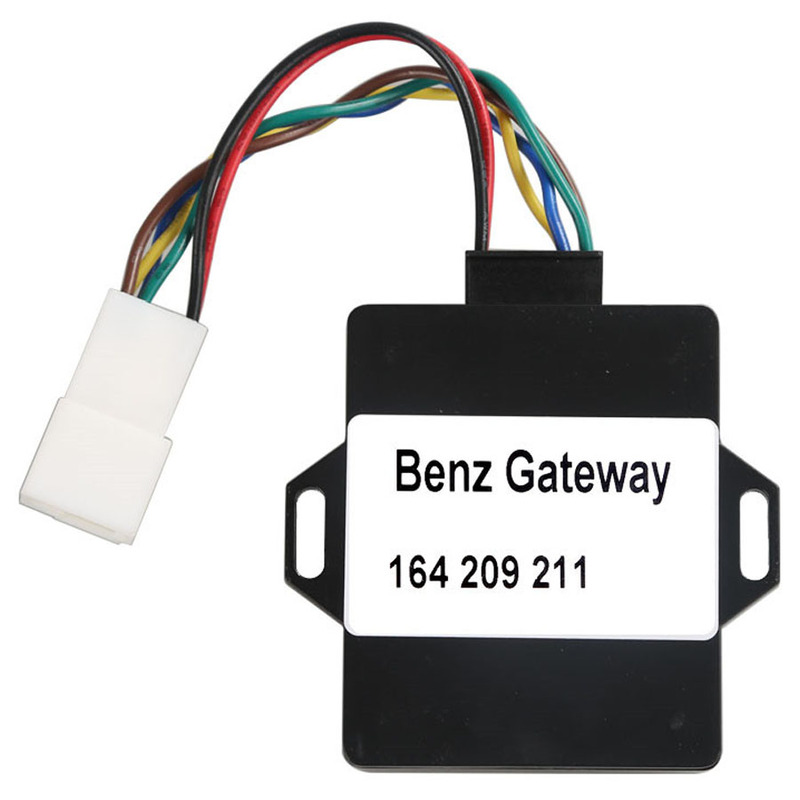 Support to read W164, W209, W211 EIS via OBD without gateway support. 4. Support to read old Motorola EIS (HC05, HC08, K-Line) password via IR directly. 5. Support to renew EIS, make second hand EIS to new one (online). 6. Support to replace EIS, you can write original EIS data to new EIS via IR. 7. Support to write new VIN. 8. Support to clear TP. 9. Support to disable key position. 10. Support to personalize W204 ESL. 11. Support to test EIS, ELV, working key status. 1. Password calculation can get the key password from working key and EIS(online). 2. CAN protocol EIS all support password calculation (support BGA keys and other NEC keys). 3. We also support to calculate password for NEC v51, v57 keys. No soldering. 4. Data acquisition time depends on the key version. It needs about 3.5 minutes -13 minutes, BGA version need about 5 minutes. 6. 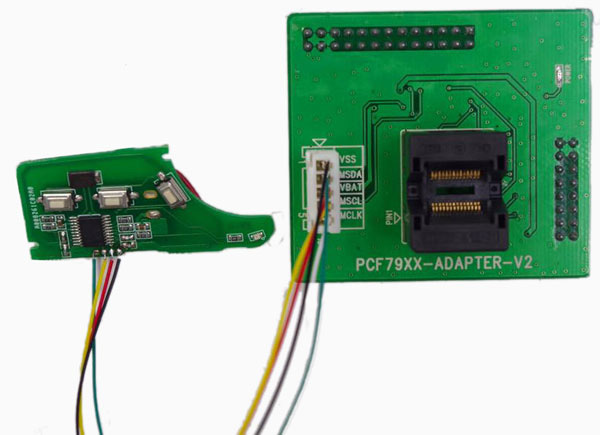 Now VVDI-MB TOOL BGA is the fastest tool for password calculation. 7. Lost all key password calculation: Now we support to calculate password for W166, W212, W246, W212(old, with ELV) while lost all key. 1. Prepare key file means prepare the key file which you will write to new key(online). 2. Prepare key file needs about 20 seconds. 3. 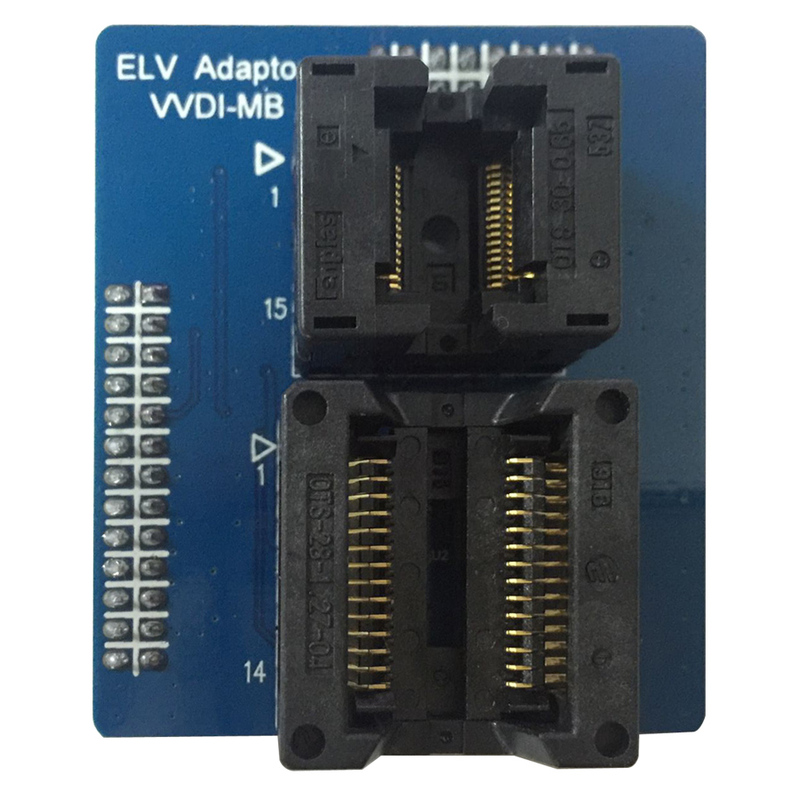 Support VVDI-MB type EIS data and old Motorola EEPROM dump. 1. 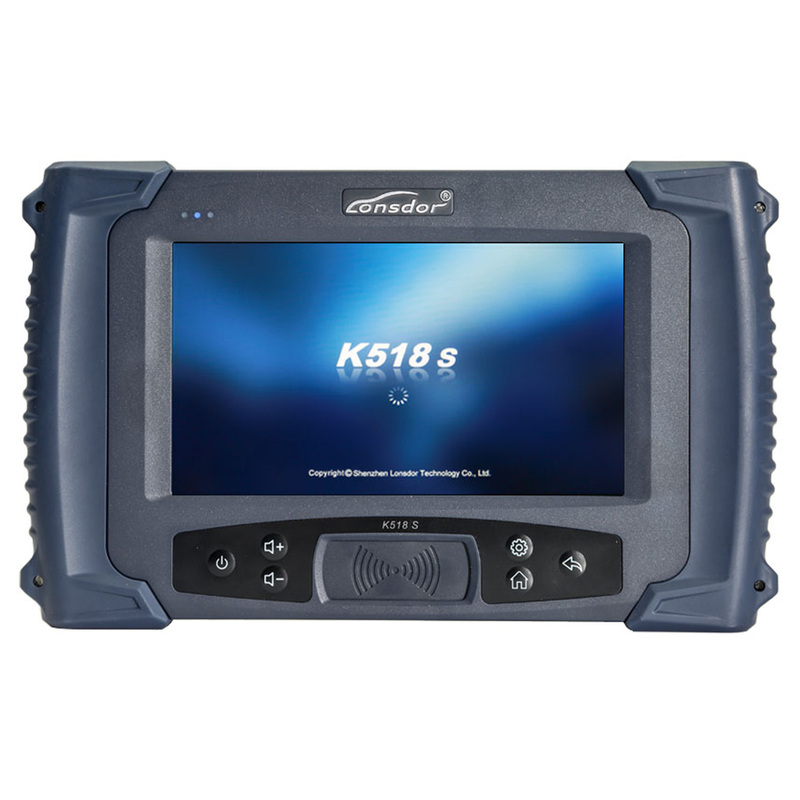 Support to read ESL data via OBD (K-Line). 2. Support to renew ESL, make 2 nd hand ESL to new one (online). 3. Support to replace ESL, you can write original ESL or EIS data to new ESL. 4. Support to write new VIN. 5. Support to clear TP. 6. Support to auto personalized ESL, no need renew EIS. 7. Support to check ESL damage status. 8. Support to repair W204 ESL NEC chip(fatal error: 0xAA) and Motorola ESL chip. 9. 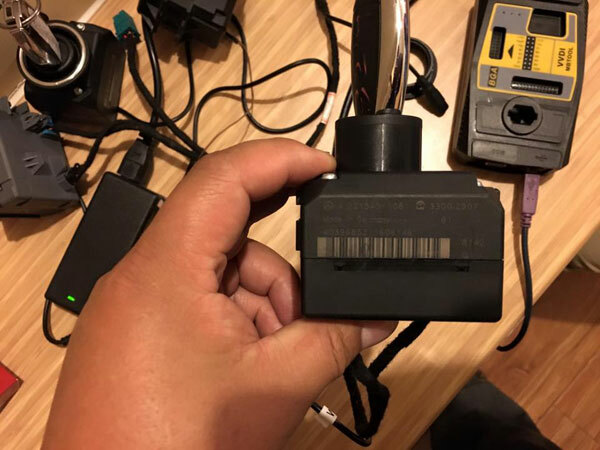 Support to renew VVDI-MB W204 emulator. 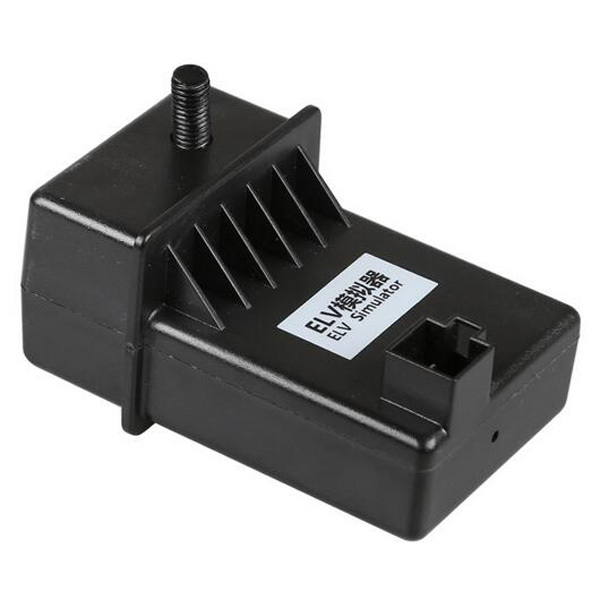 This function supports to renew, write VIN, personalization operation for module ECU, gearbox, ISM etc. 1. I test password from W212 new model. It is super good tool, need to pay 2 tokens and need 10 minutes, all OK! 2. 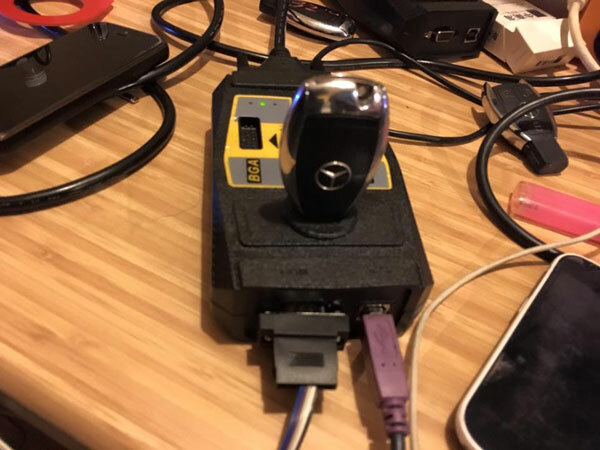 It can do all key lost on W212. 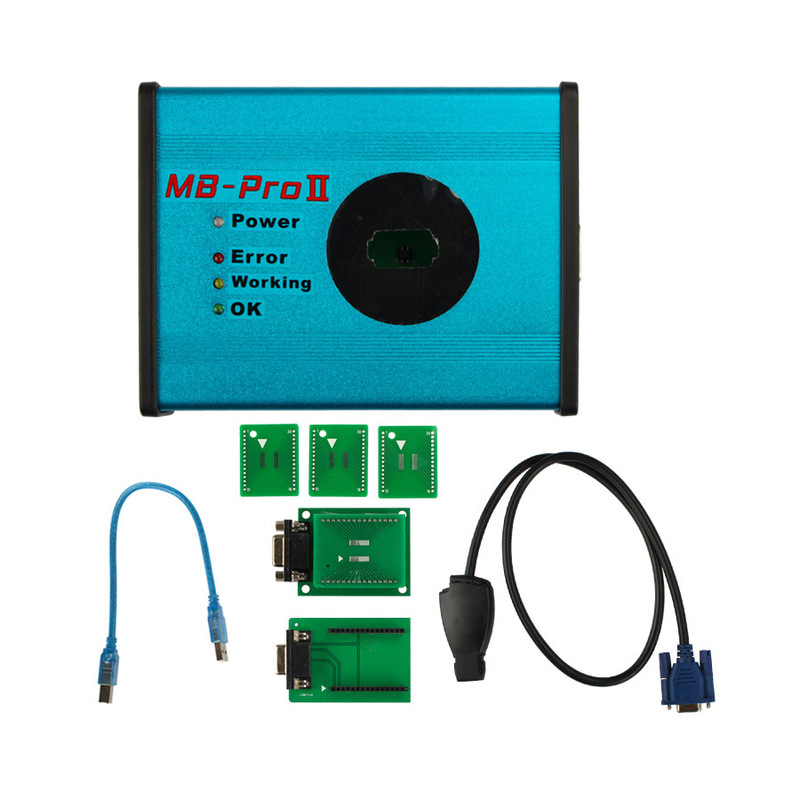 No other MB Key Tool can do it, even Mehaco or NEC Pro51. 1. Attention: All user update device to firmware v2.1.1 and software v2.1.1. 2. Add connection diagram for new NEC key adapter. 3. Support repair W204 ESL fatal error and repair old motorola ELV. you need buy an extra adapter for ESL. 5. 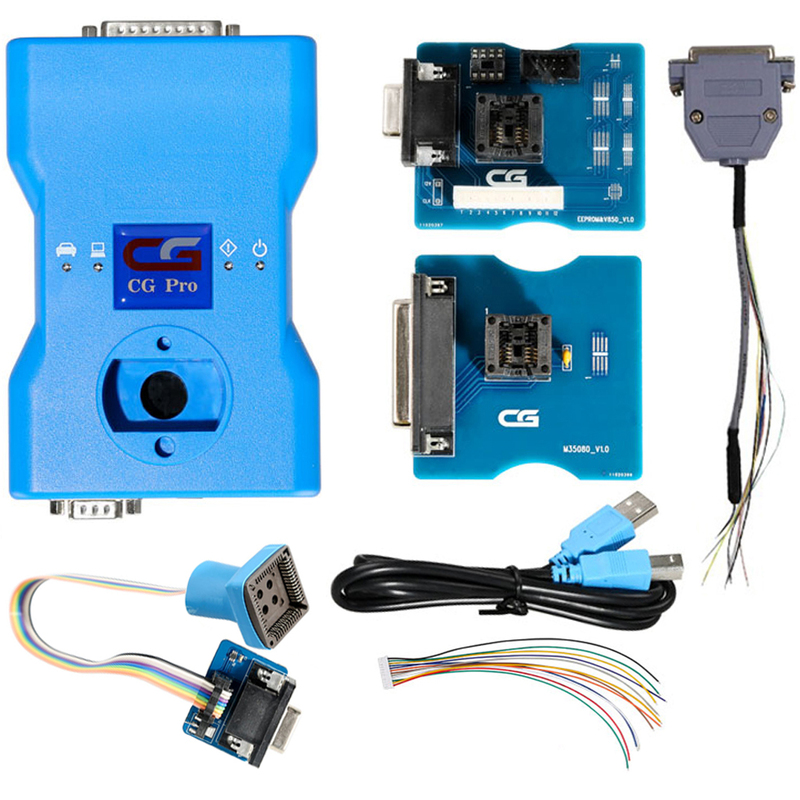 Add support write renewed NEC keys, blank BGA keys etc. 1. Attention: All user please update device to firmware v2.0.5, software v2.0.5, the lower version does not support password calculation. 2. Add password calculation for lost all key. Supports W166, W246, W212, W212(old). After find password successfully, it will need to pay for calculation 2 times. 3. Password calculation with working key support: add working key test before data acquisition. 4. Add EIS status test, working key test function. 5. 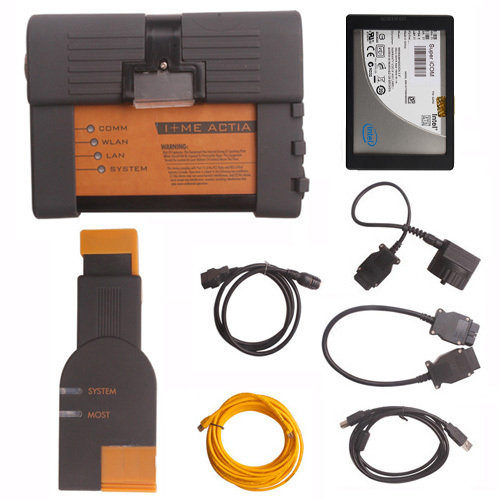 Fix bug for OBD read W203, W639, W463(K) EIS. 6. Autodetect W212 EIS with ELV. 7. Fix bug for read v51 key password via NEC adaptor. 8. Add IR repair key function. 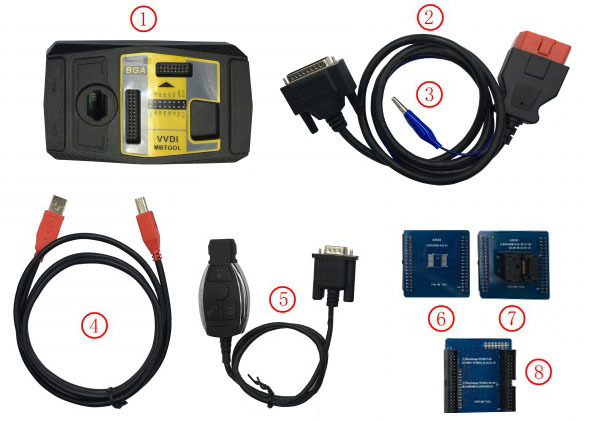 XHorse VVDI MBTool BGA update goes well, the following workable models are for reference only. Following 2 adapters are not included in standard package. If you need them, you need buy separately. One for versions 28, 35, 40, 51, 57, another one for version 59.